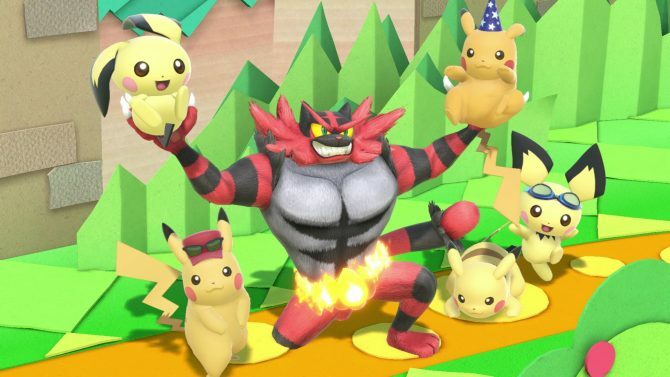 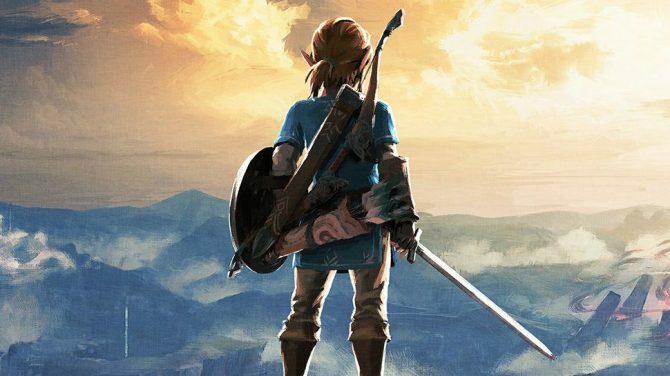 Check out the full list of winners for the 2018 SXSW Gaming Award Winners including Game of the Year Winner The Legend of Zelda: Breath of the Wild. 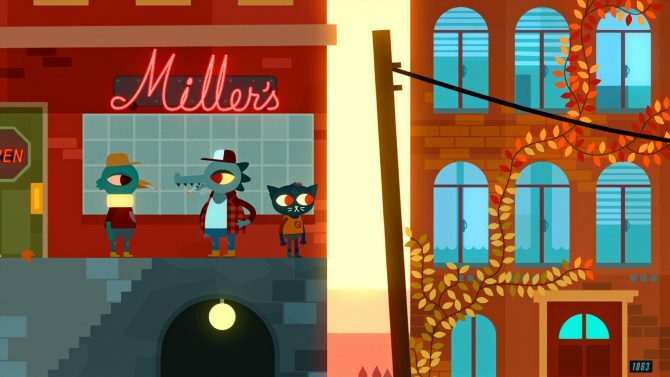 Night in the Woods is heading to Nintendo Switch for new players to discover this unique adventure game. 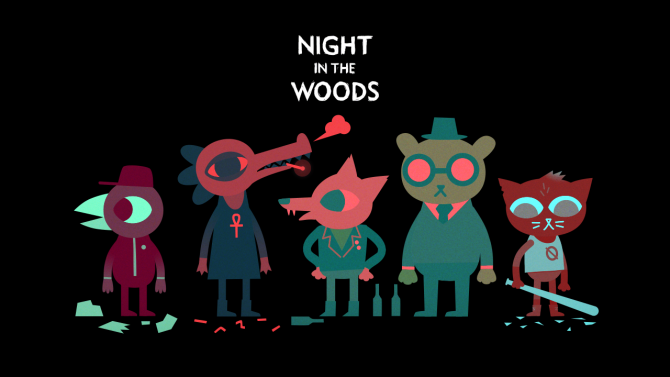 The acclaimed indie adventure Night in the Woods is bringing its quirky band of anthropomorphic animals to mobile next year. 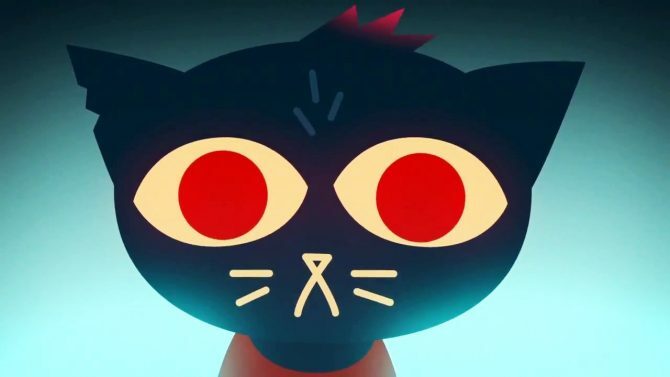 You can now be the first person to obtain the Night in the Woods Platinum Trophy, thanks to a new patch, which has addressed the bugs that were previously blocking one's chariot ride to donut hell. 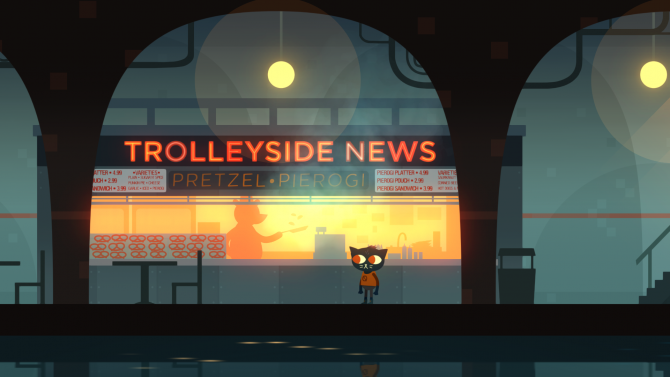 Night in the Woods Review — It Rulez, Ok? 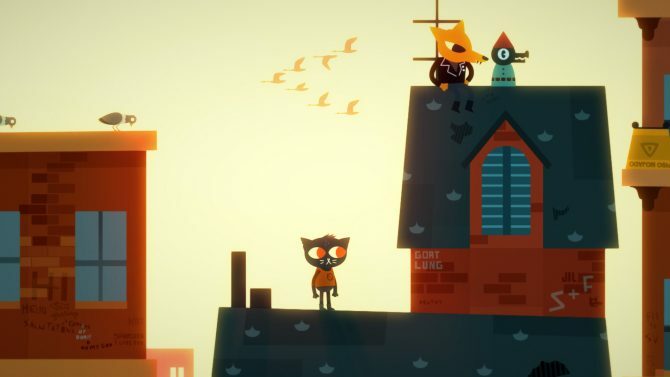 In our review of the quirky indie from Infinite Fall, we look at how Night in the Woods mixes smalltown charm and quirkiness with 2D platforming. 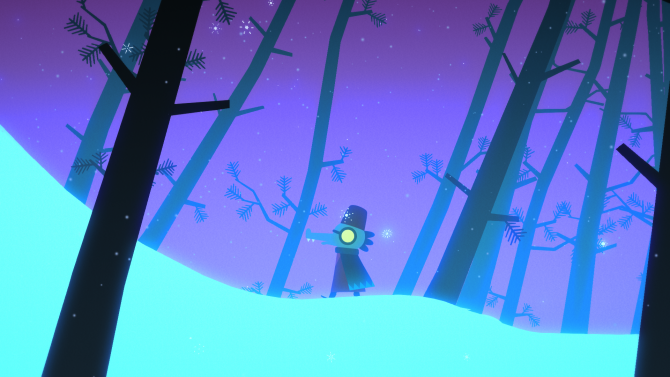 Today, developer Infinite Falls announced that Night in the Woods is set to launch on PS4, PC, Mac, and Linux on Febuary 21, 2017. 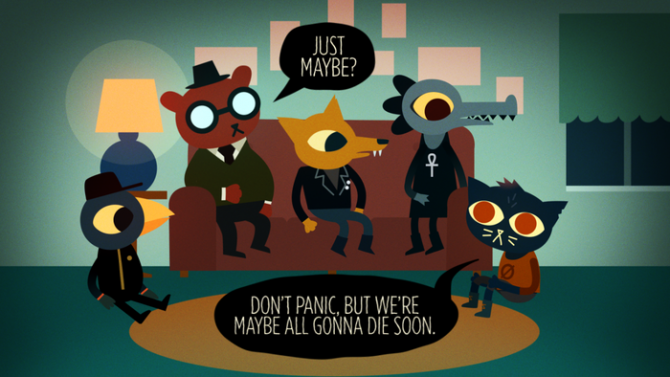 Night in the Woods, first revealed Back in 2014 by Infinite Fall, is set to release digitally on PS4 and PC on January 10th.